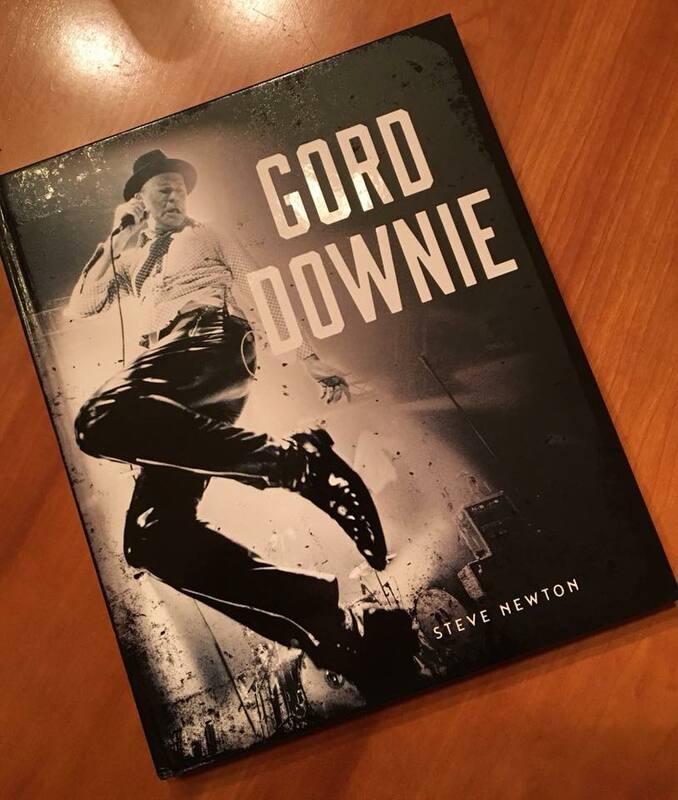 Hey, I wrote a book about Gord Downie, and it looks freakin’ awesome! After more than 35 years as a journalist, I’m finally moving up in the world. I’m gonna be an author! Yeah, that’s right. Shove over Stephen King, there’s an unstoppable new force in the publishing world. But I do have a damn nice-looking book comin’ out. 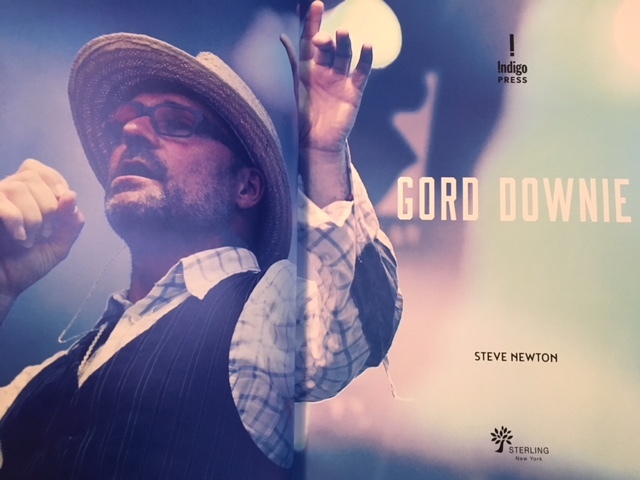 On February 6 Indigo Press will release Gord Downie, a custom coffee-table tome created for Indigo by Sterling Publishing out of New York City. This is the story of Gord Downie’s creative journey as lead singer and lyricist for venerable rock band the Tragically Hip, covering his solo career, his philanthropic work, and beyond, leading up to the much-loved musician’s untimely death from brain cancer at the age of 53 in October 2017. During the Hip’s meteoric rise, Newton interviewed Downie five times for the Georgia Straight, gaining keen insight into how the Kingston rocker regarded his work and the artistic motivations behind it. 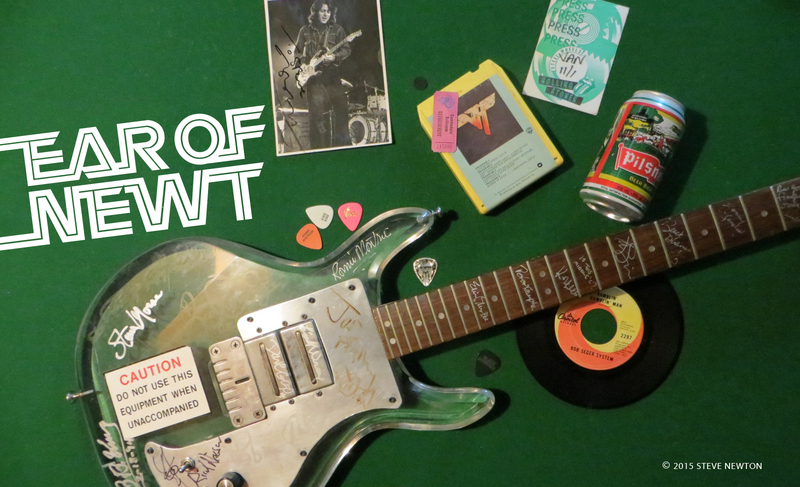 Newton blends Downie’s candid commentary with impressions drawn from seeing the band live, poring over classic Hip albums, and studying their songs, many of which are inspired by references to Canadian locations, people, and events. Containing more than 175 color photographs and reproductions of rare memorabilia, this is the first fully illustrated, comprehensive book paying tribute to Gord Downie and the Tragically Hip–an essential keepsake for every true fan. So there you have it. 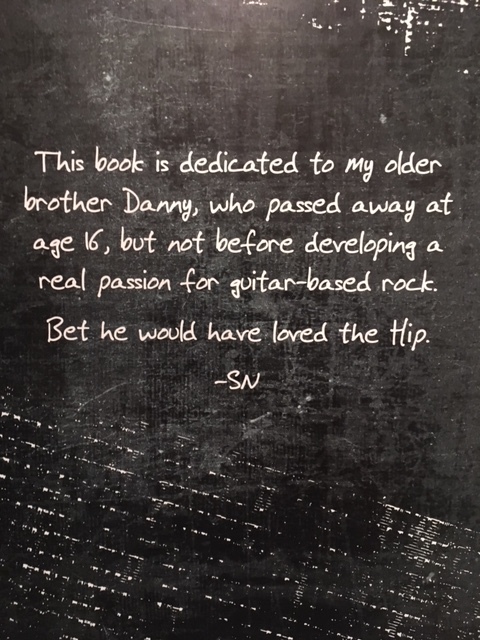 If you love Gord Downie and the Tragically Hip you might just love my book. You can order it here now, and you can learn about the West Coast book launch here. Hey Steve, beautiful book! What a wonderful tribute to an amazing, unusual ( in a good way) man. I love how he lived his life. He was authentic, among so many other things…I imagine he would appreciate your work. Congratulations on your first successful book! Hi Steve, I just finished my copy (got it for my 52nd birthday, woo hoo! ); love it and thanks so much! I miss Gord with all my heart and will never not remember, love, and honour his memory. Working hard with my grade 5 class to learn about the First Nations situation in Canada, via “Secret Path,” Chanie’s story, and raising funds for True North Aid and Hockey Cares. A note: did you know that “Queen of the Furrows” is a reference to the Queen crowned for the yearly Ontario Plowing Match? Please add to your already thorough accountin’ of Canadian references in Gord’s songs.